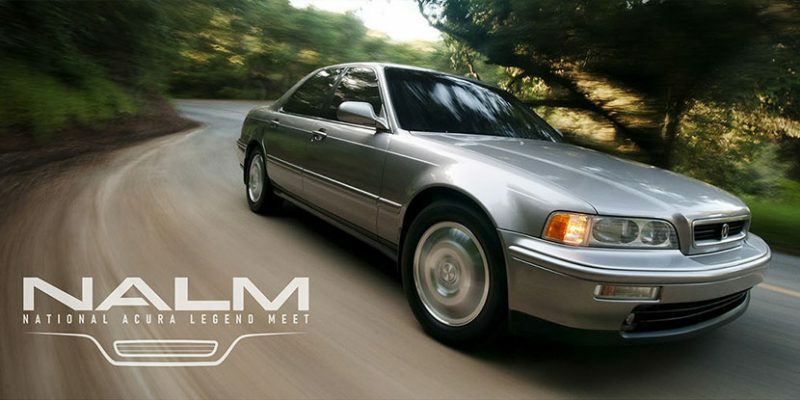 Registration is now open for the 2019 National Acura Legend Meet (NALM). 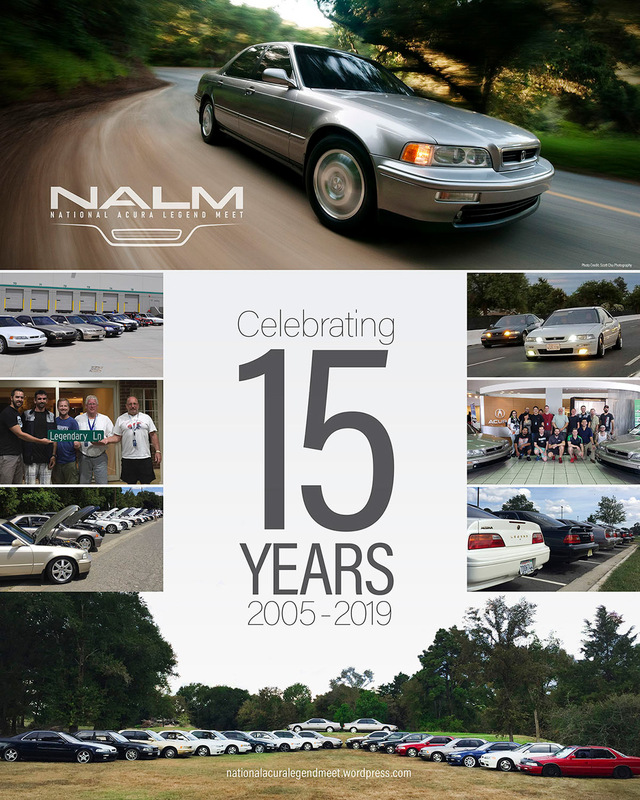 Now going into its 15th program year, NALM has brought together Acura Legend enthusiasts in host cities around the country for multi-day activities that celebrate the heritage and community around Acura’s first flagship vehicle. From its launch in 1986 until the name’s retirement in the United States after model year 1995, the Legend sold over 477,000 units. Today, nearly 25 years later, there still continues to be a strong enthusiast base supporting the model including an Owner & Enthusiasts community on Facebook with over 5,300 members and a discussion forum with nearly 6,000 members. A website recapping all year-by-year NALM events with photos & videos is here.This year, the planning committee is pleased to announce that NALM 2019 will be hosted in the Daytona, Florida area from October 9-13, 2019.?The host hotel, Coral Sands Inn in Ormond Beach, has granted NALM attendees a special group rate for reservations. Registration is $85 per participant and will remain open until September 25. It includes entry to event activities including a scenic cruise, dealership open house, shirt, select food events, lanyard, sticker, and awards/prizes. Instructions are here. For any questions, contact Alan at alnajc@aol.com.